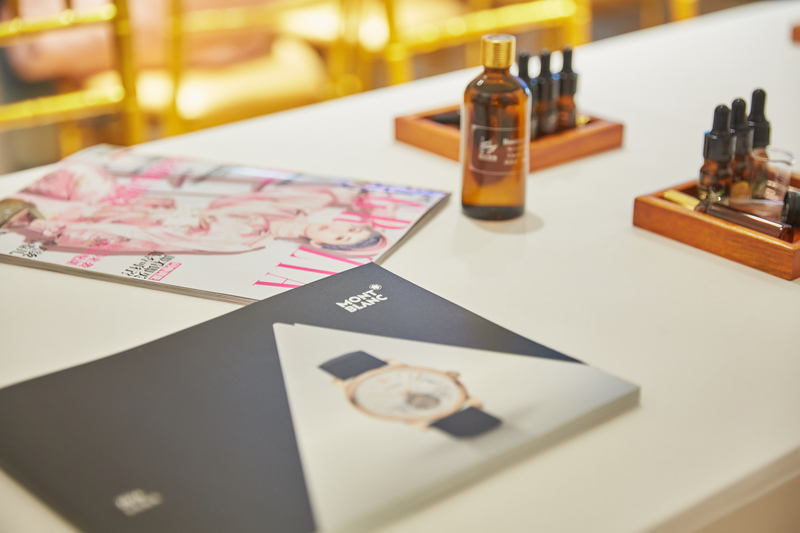 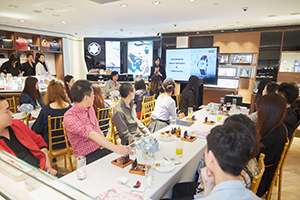 GRAZIA gave the chance to 48 VIP readers to meet the fascinating Montblanc’s world, last 16th April at Beijing. 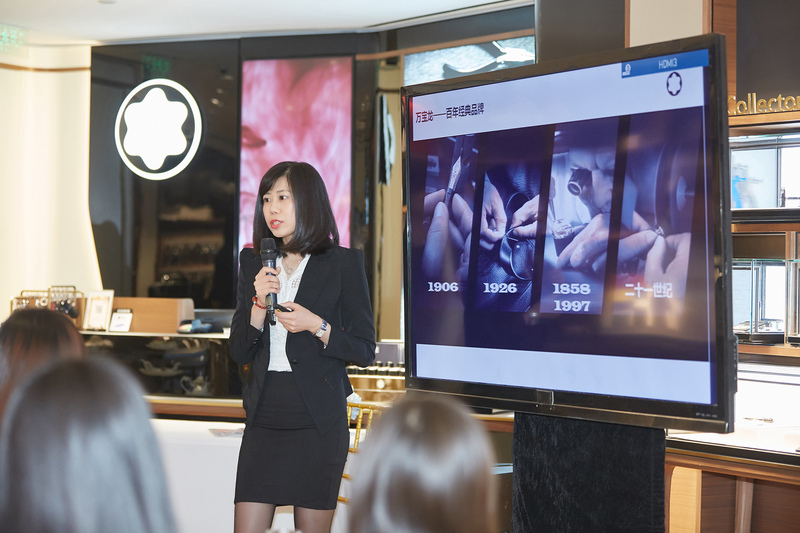 Besides entering in the story of the famous brand and presenting the watches collection, the guests could enjoy a lesson, just for them, from a make-up artist to learn the way of transforming an essential daytime make-up into a mysterious evening one. 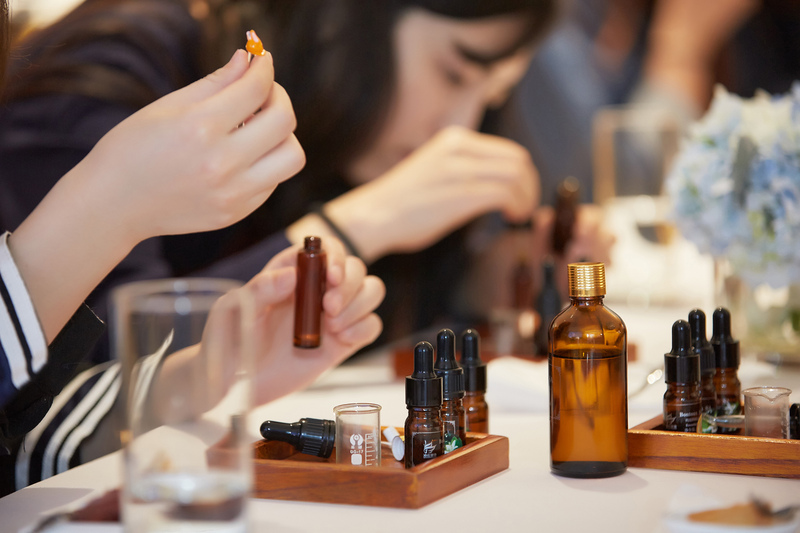 Furthermore, the VIP readers could create their own perfume in a special class given to learn mixing fragrances.